1. Contact resistance: the contact resistance of each contact pair of plugs and sockets shall not be greater than 0.001 Ω. 2. DC withstand voltage: three-core cable plug, socket contact between the application of 94kV (peak) pulsating DC voltage 15min no breakdown. 3. Pull-out force: the pull-out force of the plug and socket should be not less than 30N and not greater than 100N. 4. 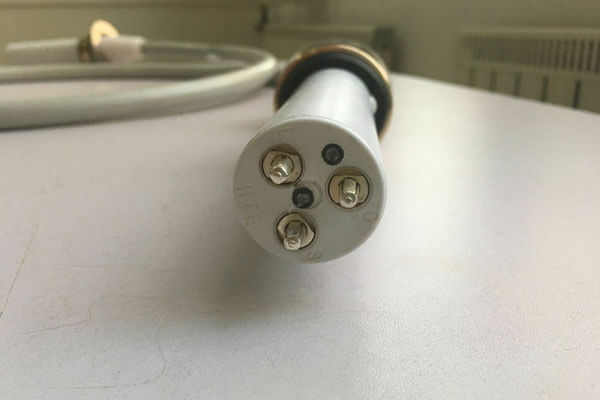 Reliability: 1) plug, socket should ensure no less than 1000 plug-and-pull service life without power on; 2) three-core high voltage cable 3m, socket at 70kV (peak), 50Hz AC voltage, oil temperature 100 ℃, power-up 200h no breakdown phenomenon. Newheek high voltage cable 3m is divided into different lengths, and can be customized according to the customerundefineds needs.